Monte Rosa Iloilo - Sta. 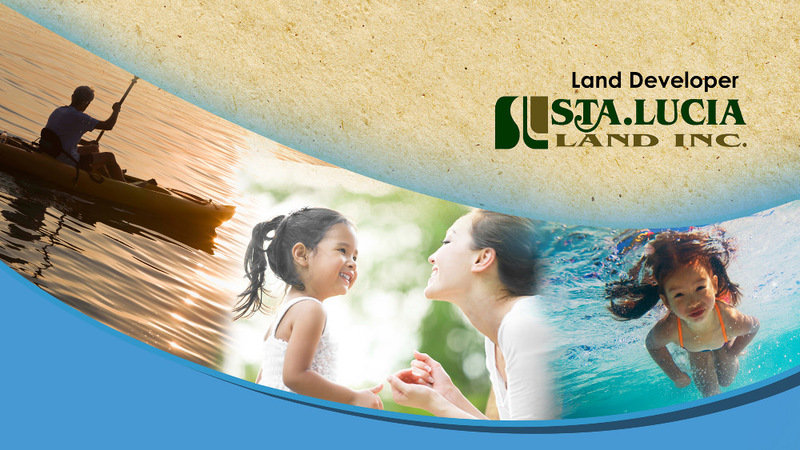 Lucia Land Inc.
Settle into the luxurious work-of-art of Sta. 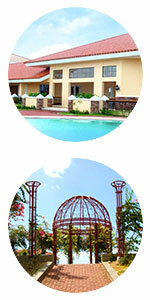 Lucia Land’s Residential Estates. A contemporary and comfortable home known for its distinctive blend of executive and exclusive living. 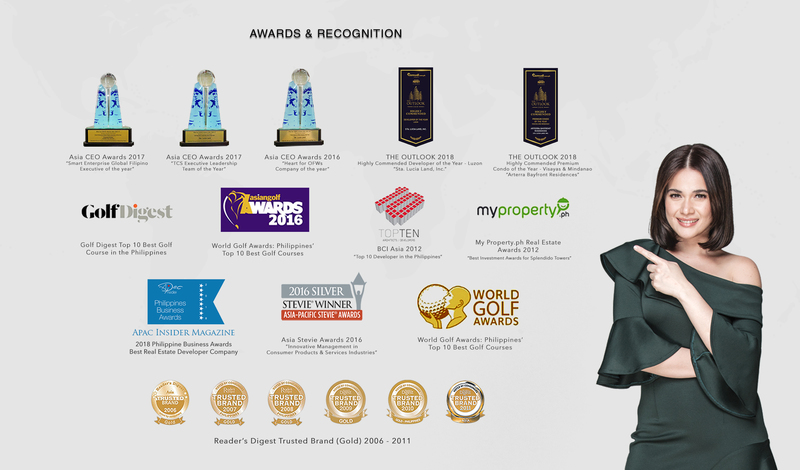 Monte Rosa Residential Estate is a community set apart from the rest. Imagine a master planned suburban community that integrates all the key elements to make your home a refuge. Yes, our community ambiance promises to make you want to spend more time at home. Let Monte Rosa transport you into a tapestry subtly interweaving the Hispanic flair and functional designs of the West, a blend of rich Spanish – American country living with a cosmopolitan flair. From Iloilo City proper, take Diversion Road route passing through SM City Iloilo. Turn left at the intersection going to the old Iloilo Airport then turn right again at Q. Abeto Street leading you to Mandurriao Plaza. From the plaza, take Guzman Street and drive westward until you reach Hibao-an Elementary School. Turn left at Monte Rosa.